Greece needs a simplification in property transaction procedures and the easing of property taxation on tax-strained households for the local realty market to increase its recovery rate, Canada-based rating agency DBRS said in a commentary issued on Thursday, according to ekathimerini.com. House prices finally showed a marginal rise in the first three quarters of 2018, after declining since 2008. 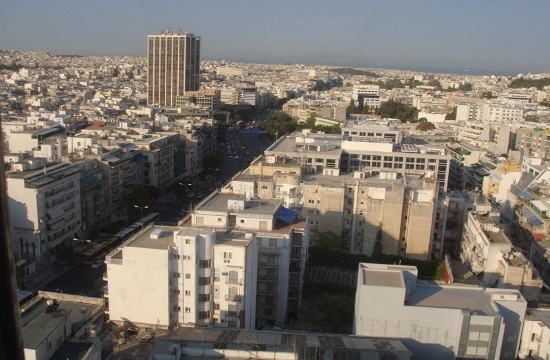 DBRS expects the recovery in the housing market to be gradual due to the tax-stretched Greek households, subdued mortgage lending, deteriorating demographics and the decline in disposable income. "The pace of the recovery will rely on the improvement of the business climate, the fall in unemployment, the durability of growth and the simplification of the tax regime. DBRS considers that simplification of the procedures related to real estate transactions, a stable taxation system and a potential reduction in the property tax could accelerate the recovery of the housing market,” the agency pointed out.